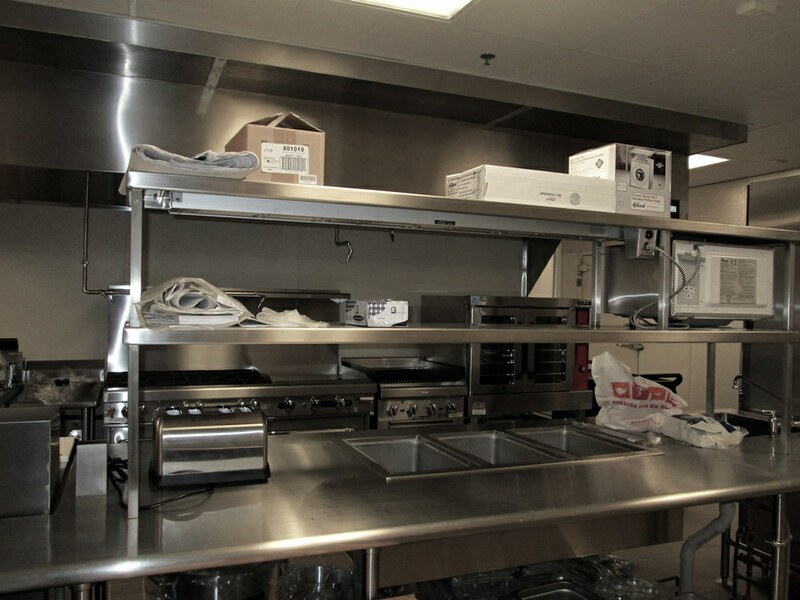 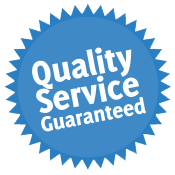 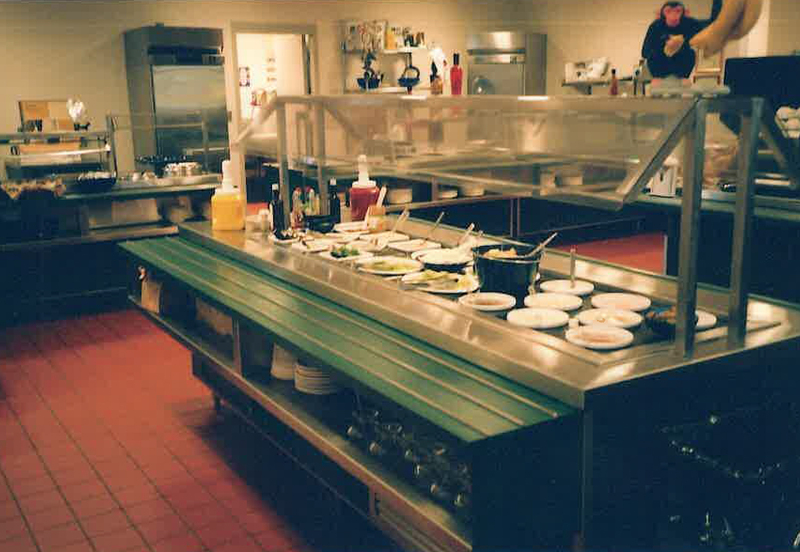 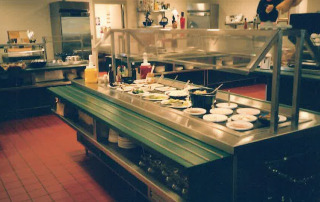 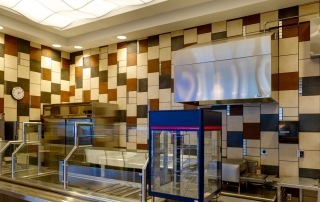 VALLEY HEALTH RESIDENTIAL FACILITY Work included assisting owner with design and specifications for project as well as furnishing and installing complete refrigerated storage, food prep, cooking and dishwashing areas. 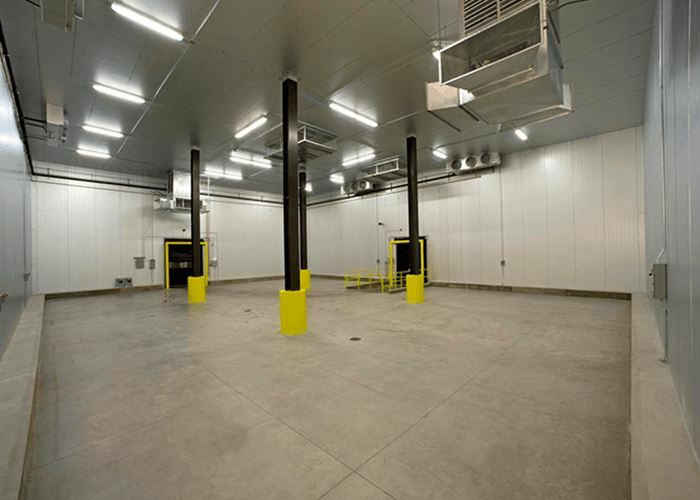 MATT BREWING COMPANY Expansion project included renovation to existing warehouse spaces for which we furnished and installed a new 4,800 sq. 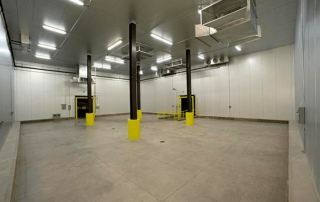 ft. keg storage cooler with specially designed redundant refrigeration systems to accommodate cooling of the 25'0" high box. 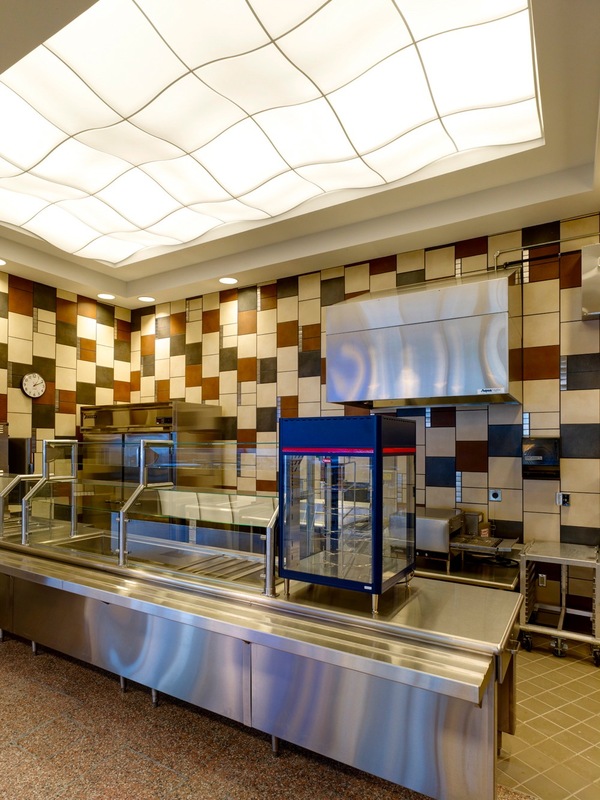 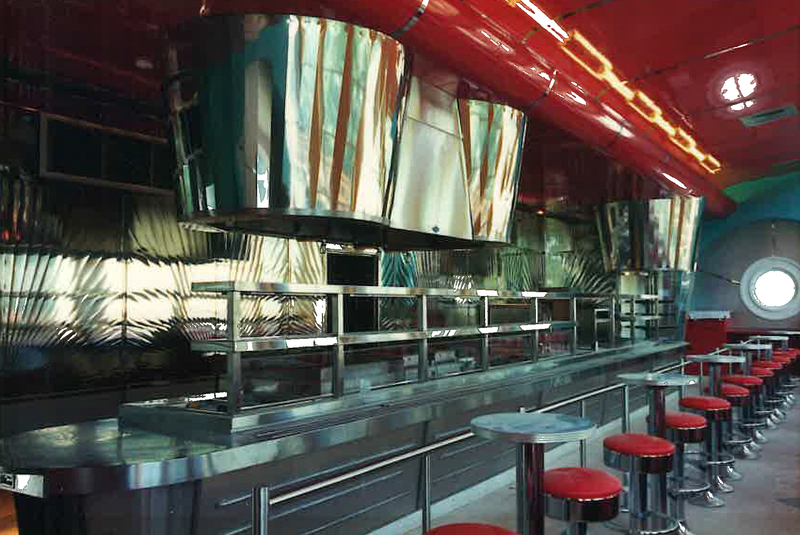 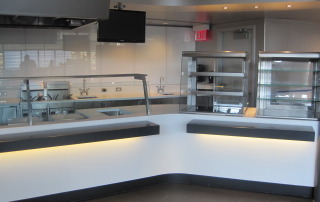 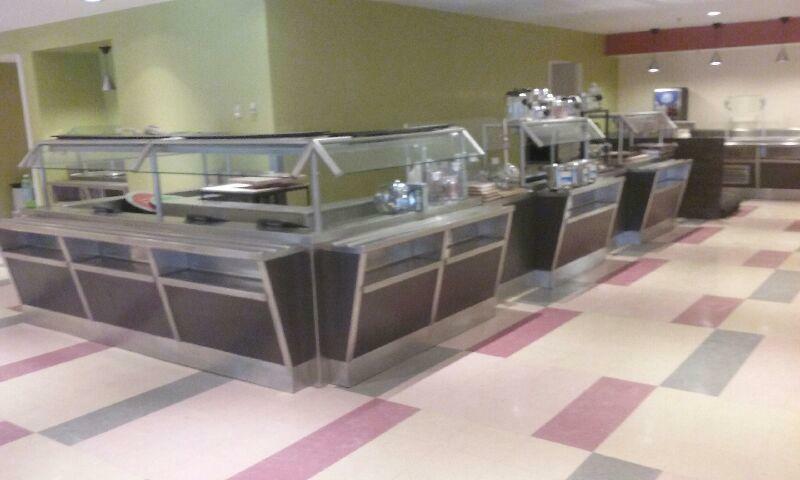 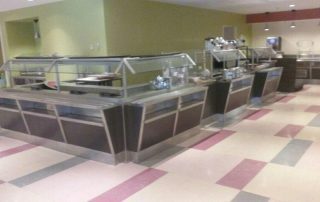 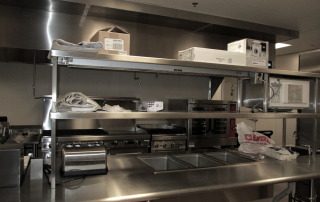 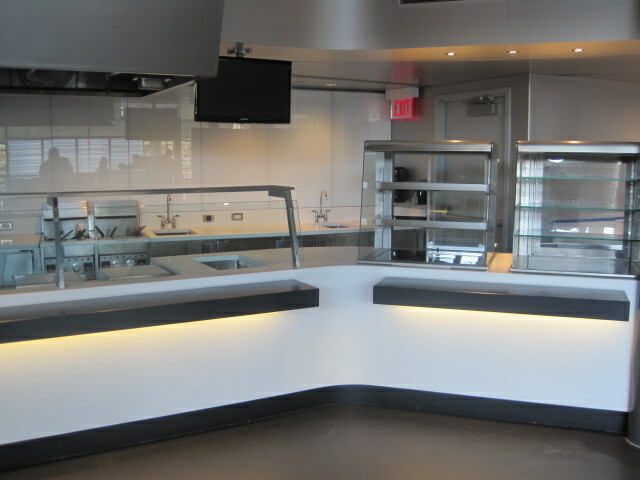 Renovation of existing space to provide new kitchen and servery area at MWPAI School of Arts located in Utica, NY.